How Far is Elegant Ville? 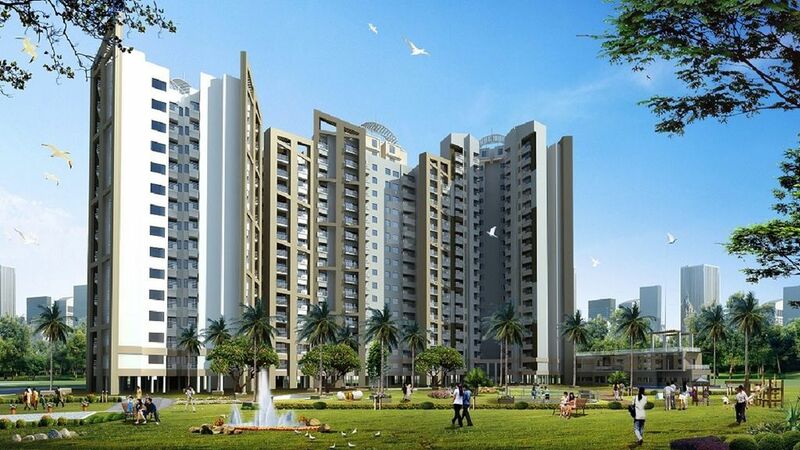 Elegant Infracon brings to you Elegant Ville, a class of its own residential apartments complex located in Greater Noida West that offers a king size life. The project offers 2BHK and 3BHK flats with study room and separates servant quarters and commercial space at pocket-friendly rates with brilliant architecture. This project is a hot choice for the residents not only due to its outstanding architecture, international standard amenities and reliability also due to its prime location that makes it even more desirable.